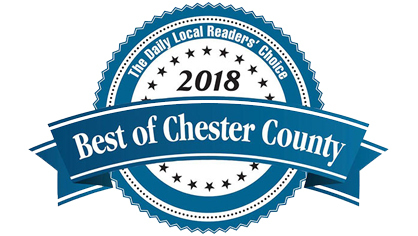 The Daily Local News announced its Readers’ Choice Awards in its annual “Best of Chester County” issue this month. Pine Street Carpenters was awarded “Best of Chester County” in the Home Remodeling category and The Kitchen Studio at Pine Street was awarded “Best of Chester County” in the Kitchen & Bath category. Thanks to the community for recognizing us with these Readers Choice Awards! It’s a testament to our carpenters, designers, production team and our entire staff – and we couldn’t be prouder!